For our customers lucky enough to experience the wonders of a home bar, we know how important it is to provide your party guests with quality beverages. 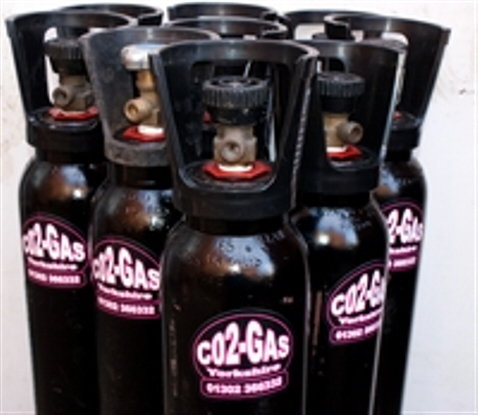 Our Co2 gas is high quality 'Food Grade' Carbon Dioxide helping to enhance you're drinking experience, you can be perfectly sure that our Carbon Dioxide is a safe, efficient and quality product at an affordable price. 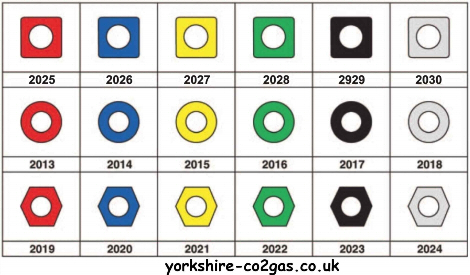 Here in Doncaster we 'pump' fill your cylinder so you get the full amount of Co2, if cylinders are 'pressure filled' you will only have between half to two thirds of the amount you're paying for. 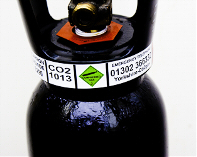 Here at Doncaster we invested in a special liquid Co2 pump so we could pump the liquid Co2 from our 45kg cylinders into the smaller receiving cylinder this allows us to put the full amount (3.00kg 6.00kg 15.00kg or 22.50kg) by weight into the cylinder. N.B. 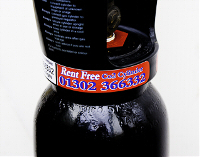 Our cylinders are 'pump' filled so you get the full weight of Co2, if cylinders are 'pressure filled' you will only have between half to two thirds of the amount you're paying for. N.B. 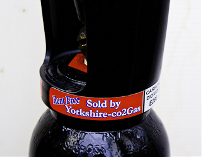 This company is not affiliated, associated or controlled by Yorkshire co2gas. N.B. these cylinders are pressure filled so you may only receive 50% to 70% of the correct weight. You need to ask what weight you are recieving.